Sir Arthur Tansley was the leading figure in ecology for the first half of the 20th century, founding the field, and forming its first professional societies. 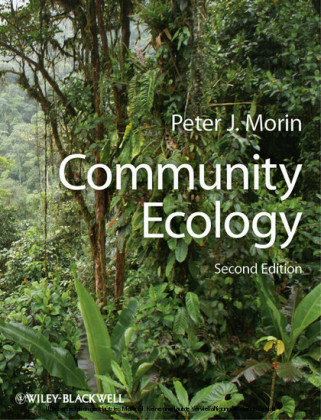 He was the first President of the British Ecological Society and the first chair of the Field Studies Council. 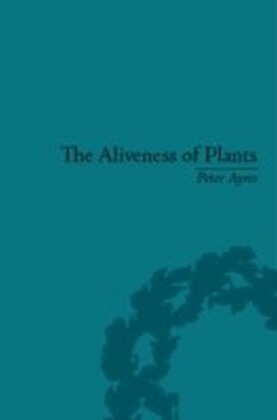 His work as a botanist is considered seminal and he is recognized as one of the giants of ecology throughout the world. 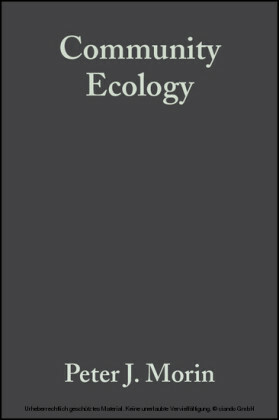 Ecology underpins the principles and practices of modern conservation and the maintenance of biodiversity. It explains the causes of, and offers solutions to, problems of climate change. Yet ecology is a young science, barely 100 years old. Its origins lie in phytogeography, the naming and mapping of plants. 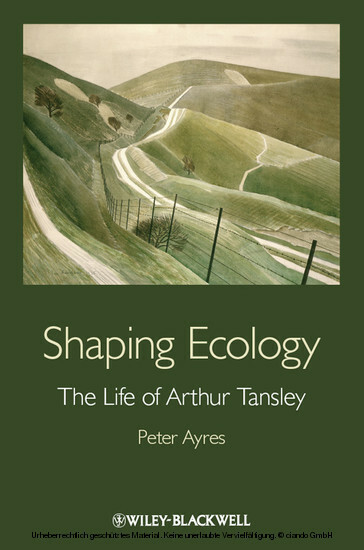 Shaping Ecology is a book about a multi-faceted man whose friends included Bertrand Russell, Marie Stopes, Julian Huxley, GM Trevelyan, and Solly Zuckerman. Historical context is provided by Tansley's family for his parents moved in the Fabian-socialist world of John Ruskin and Octavia Hill, both instrumental in the foundation of the National Trust. While Britain was relatively slow to protect its green spaces and wildlife, it did establish in 1913 the first professional Ecological Society in the world. Tansley was its President. 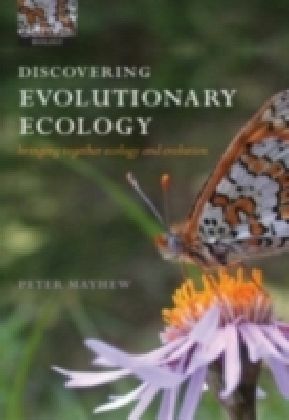 Organising the British Vegetation Committee and initiating a series of International Phytogeographic Excursions, he changed phytogeography into ecology. Peter Ayres was taught by, or worked with, several of Tansley's closest friends. He was for seven years Executive Editor of the New Phytologist , the journal founded by Tansley. After a career teaching plant physiology and pathology at Lancaster University, his interest in the history of plant sciences has led him to write Harry Marshall Ward and the Fungal Thread of Death and The Aliveness of Plants: The Darwins at the Dawn of Plant Science .